In the hubbub of news this week from CES in Las Vegas, it may have been easy to miss a big decision by the U.S. Supreme Court. The court decided it won't hear an appeal by Fiat Chrysler Automobiles challenging a class-action lawsuit over allegations that some of its vehicles are susceptible to hacking. That means the dispute could go to trial this year, marking the first legal case involving automotive cybersecurity issues. In 2015, three vehicle owners from Illinois, Michigan and Missouri sued FCA US and Harman International Industries, a subsidiary of Samsung Electronics that makes FCA's Uconnect infotainment system, Reuters reported. 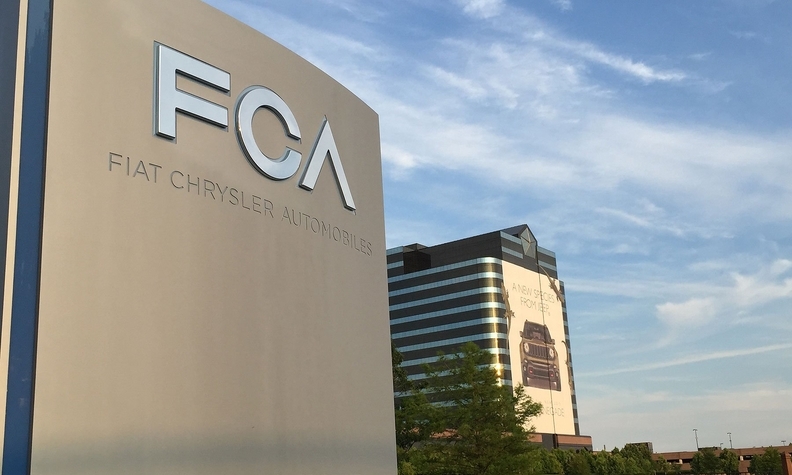 The plaintiffs argued that FCA hid the vulnerability from them, and that they would have bought other vehicles or paid less for theirs if they had known about the security flaw. The problem was fixed in a 2015 recall. FCA said in a statement that it is looking forward to presenting its side of the case at trial. "None of the more than 200,000 class members in this lawsuit have ever had their vehicles hacked, and the federal safety regulators at NHTSA ... have determined that FCA US has fully corrected the issues raised by the plaintiffs," the company said. The lawsuit will be an important gauge of how much courts will punish automakers for not responding quickly to cybersecurity risks. The industry is struggling to come up with best practices for cybersecurity issues, and some security experts say it isn't moving fast enough to address vulnerabilities. This case shows that the courts are at least willing to give consumers time to air their grievances in a courtroom, even if they haven't suffered significant damages.